The new online platform features experts from Schibsted Spain providing updates on the latest digital trends. Rolv Erik Ryssdal’s statement on Schibsted Media Group’s strategy and achievements. 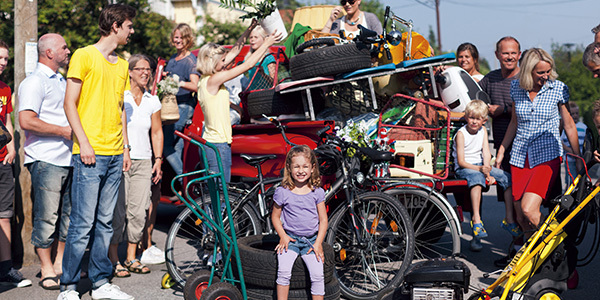 Schibsted has published its Annual Report 2015. 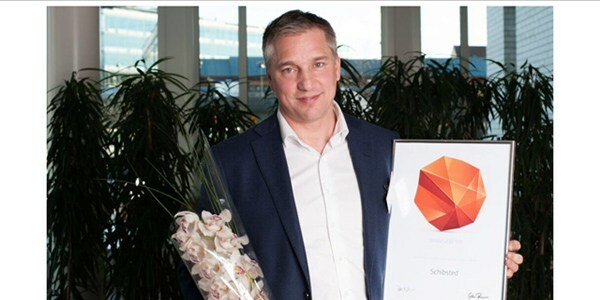 Schibsted Media Group has been voted Norway’s number one employer in the media industry and one of the most attractive companies amongst IT students. 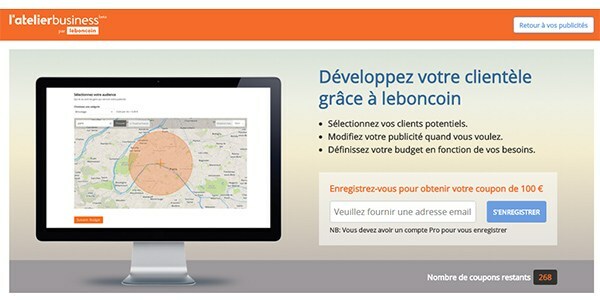 “We saw a big un-tapped market in small and medium businesses and looked to provide a premium, simple to use, self-serve display ads product,” says Rob McCann in Schibsted Products & Technology. 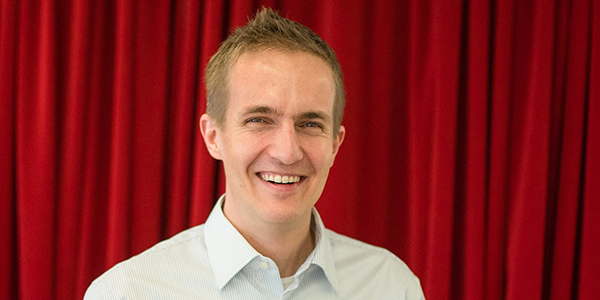 Juha Meronen has been appointed General Manager of Tori in Finland. He will start in his new role on 2 May. 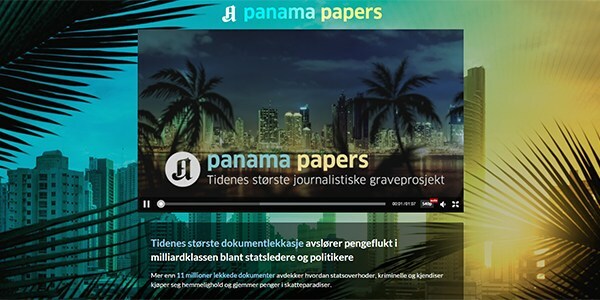 Aftenposten has been one of 100 media organizations that has had access to the “Panama Papers”, leading up to the publishing of the first stories early this week. 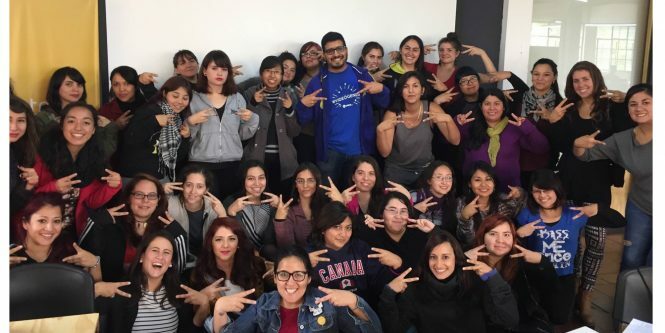 When Marco Gallardo at Yapo.cl heard about a foundation that teaches code and programming to underprivileged women, he immediately wanted to get involved. 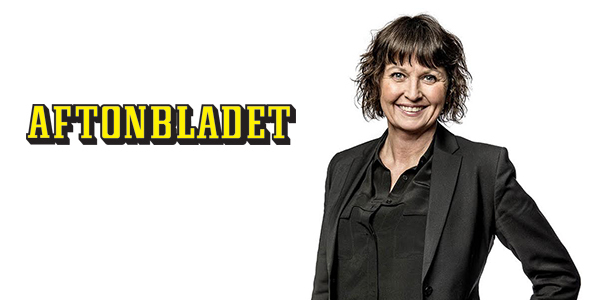 Sofia Olsson Olsen has been appointed as the new publisher of Aftonbladet. The role includes being the president of the company, editor-in-chief and publisher. Breakfast. Flowers. Bread. Pastry. Magazines. 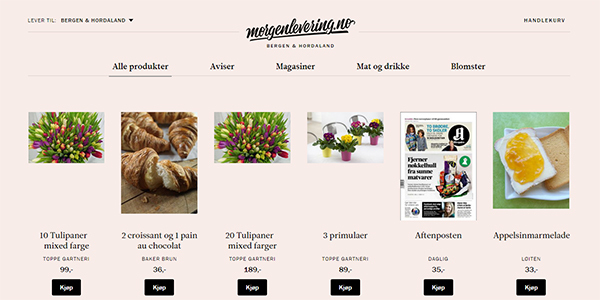 Along with a constantly expanding product offer delivered at your doorstep, Morgenlevering’s volumes and geographical reach are also growing on Østlandet and Vestlandet in Norway. 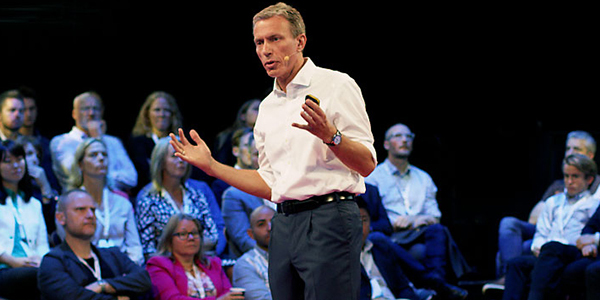 Schibsted has been notified of a potential compensation claim after the sale of Aspiro. Schibsted disagrees with the accusations and any potential claims. Blocket has released a list of five items that are the most important to re-use for the sake of the environment.